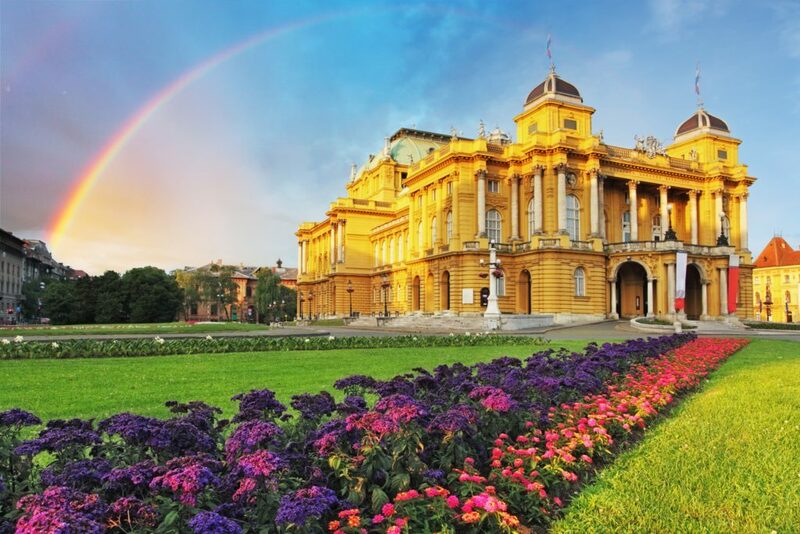 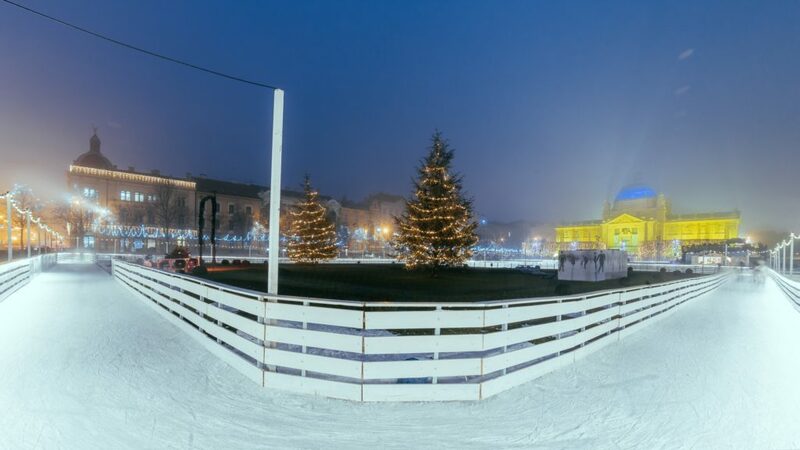 This city tour includes the monuments that we will visit on foot in the historic centre of Zagreb, but also the panoramic visit of the green Horseshoe by car or van, passing through the modern part of Zagreb and the famous Mirogoj cemetery, a true open-air gallery, near the Medvednica mountain. 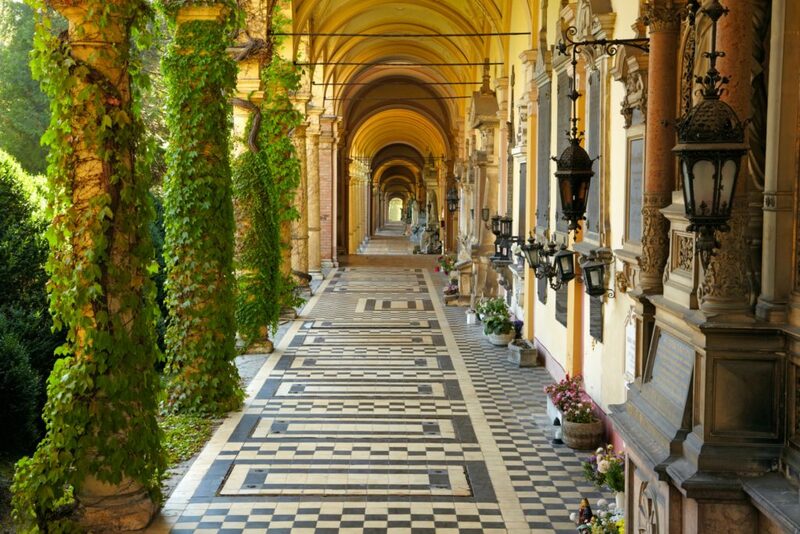 This city tour includes the monuments that we will visit on foot in the historic centre of Zagreb, but also the panoramic visit of the green Horseshoe by car or van, passing through the modern part of Zagreb and the famous Mirogoj cemetery, a true open-air gallery, near the Medvednica mountain. 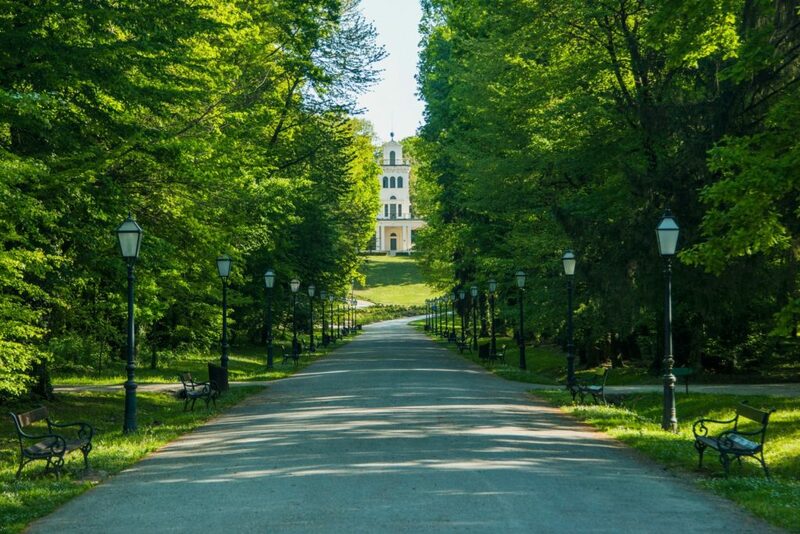 We will also see the National and University Library, the Croatian National Theater, Lake Jarun or Maksimir Park, numerous museums and galleries. 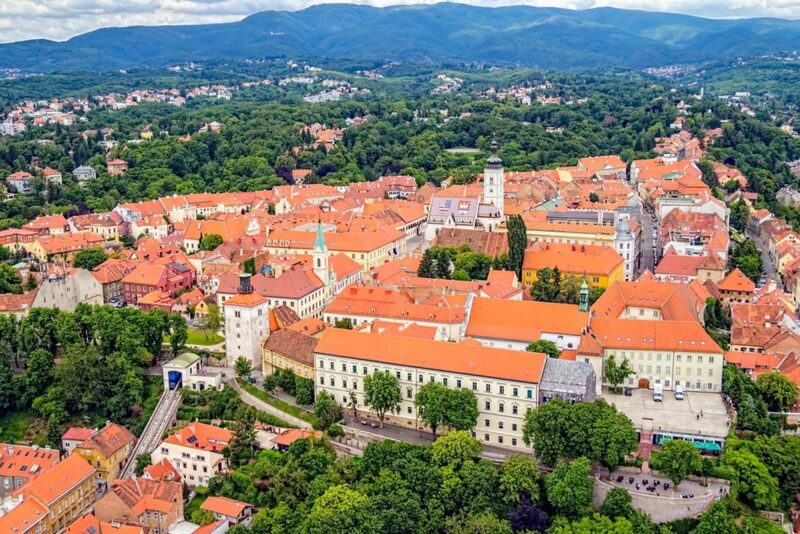 Another possibility is the visit of Medvednica mountain which is located near the center of Zagreb, or a short trip to the neighboring city, Samobor.